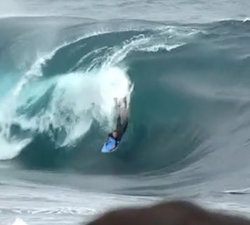 A rough cut featuring surfers and bodyboarders tucking into some Shark Island bombs on the epic swell that hit this weekend. 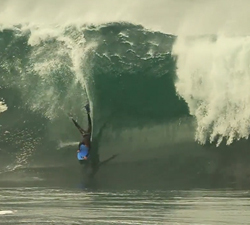 In no particular order, a collection of our top 10 UK and Ireland clips, featuring the usual suspects on their home soil. 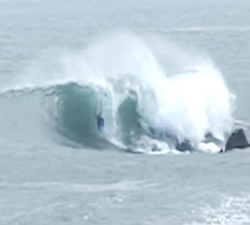 Surfing and Bodyboarding at Seal Beach Ca on December 12, 2015. Shot with a Sony a6000 by Local Roots Photography. 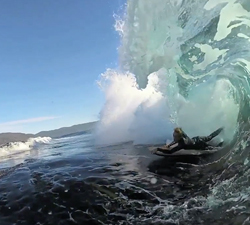 Footage Cohen Thomas Collected over two months of surfing around Tasmania. Edited by THOMBROS. Music by Basement. 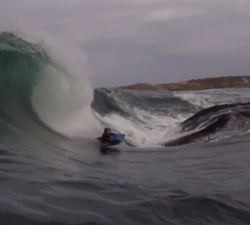 Without doubt some of the craziest bodyboarding you are likely to see. 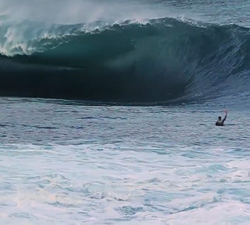 Dry reef doesn’t even begin to describe this wave! 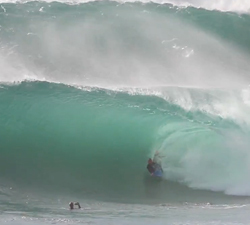 A short clip featuring Terence Pieters, taking on a few slabs at Tand, South Africa. Shot in May by Simon Heale.